Cloud Nothings, Leave Him Now. 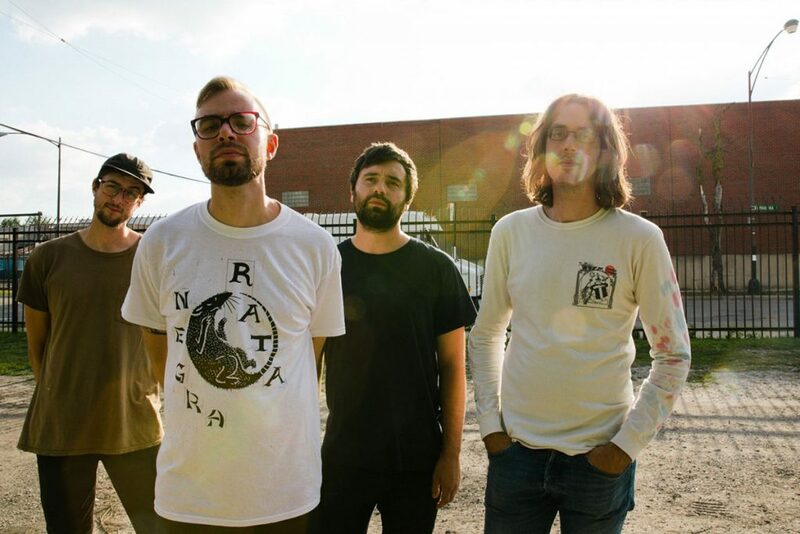 Whereas The Echo of the World – a first to surface from Cloud Nothings’ doubtless ruinous forthcoming Last Building Burning full-length – heard Dylan Baldi et al. in expressive, very much experimental mood, Leave Him Now conversely marks a reversion to a rather more direct, undeviatingly visceral thrash. Evocative, then, of I’m Not Part of Me, it makes for an impassioned plea to ditch an unspecified somebody who “doesn’t want you/ He just wants to have you around,” Baldi solidifying his status as A Nice Guy in the process. So good to have he and Cloud Nothings coming back around again, in short. Last Building Burning is available from October 19th via Wichita Recordings, while Cloud Nothings play EartH on January 31st.